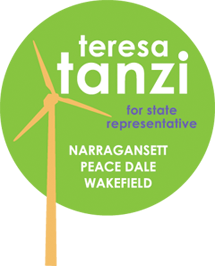 STATE HOUSE – Rep. Teresa Tanzi has introduced legislation to give Rhode Island’s fishing industry a voice in the development of renewable energy facilities located in the waters where Rhode Island’s fishing fleet has had a constitutionally protected right to fish for centuries. The legislation (2014-H 7992) would subject the lease of the submerged lands upon which each project is built to an annual fee to establish a fisheries administrative fund. 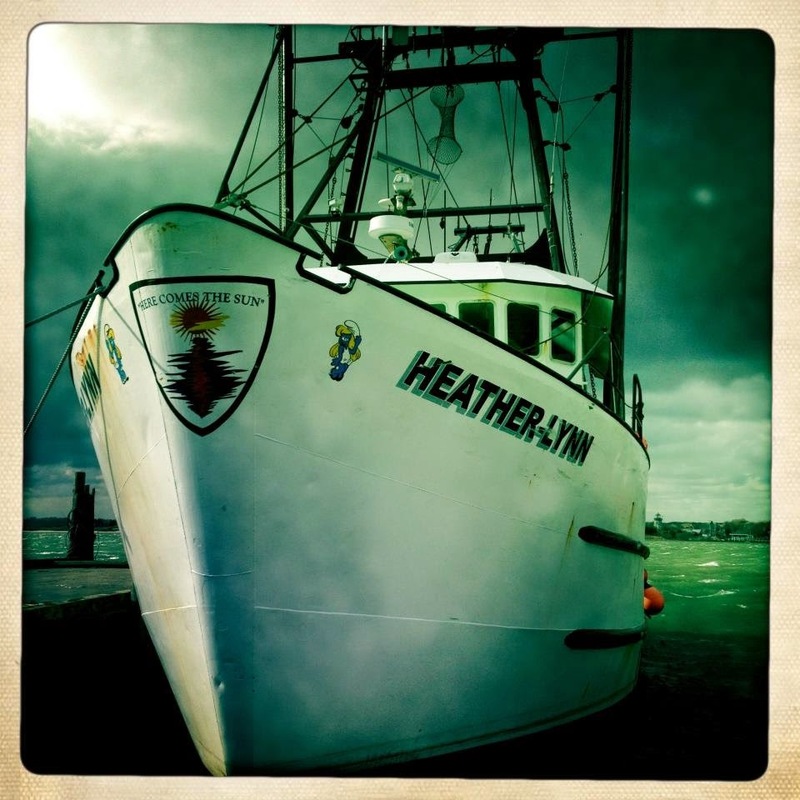 That fund would be used to create a nonprofit organization to advocate on behalf of the commercial and recreational fishing sectors in fisheries management and in the development of renewable energy projects located in Rhode Island waters. Representative Tanzi, whose district includes the Port of Galilee, home to much of Rhode Island’s commercial fishing fleet, said she introduced the legislation because, as a result of the Deepwater Wind proposal for an off-shore wind farm, the fishing industry stands to lose access to some areas of the water that it has always used, and because the public trust doctrine and the Rhode Island Constitution both establish the public’s right to use and fish in the water off Rhode Island’s shore. The legislation would require the Coastal Resources Management Council to impose the fee on all renewable energy projects leasing submerged marine lands and costing $5 million or more, in an annual amount no higher than .075 percent of the project’s total cost. The council is then to designate a nonprofit entity that would be responsible for representing commercial and recreational fishing in the discussion of other such renewable energy proposals and in fisheries management. The fund will be used to support that organization’s administrative and study costs relating to the matter, and any excess funding may be used for mitigation of any long-term impacts of such projects. Representative Tanzi said advocates for renewable energy and the fishing industry are both supportive of the legislation. Representative Tanzi said the collaboration of ocean stakeholders in Rhode Island, which was established during the state’s development of the Ocean Special Management Area Plan, is remarkable and unprecedented worldwide. “It’s already very difficult to make a living fishing here, with catch limits, a tremendous regulatory burden, high overhead costs and other challenges. While creating clean energy locally has its advantages, there has to be some acknowledgement and mitigation of any loss of use that projects located in the water can have on our state’s fishing industry,” said Representative Tanzi. The bill had a hearing before the House Finance Committee May 7th.